You have reached Grand patio GP700075001GREEN Grand patio Belfort 3-Piece All Weather Rattan Wicker Bistro Set - Blue in Findsimilar! 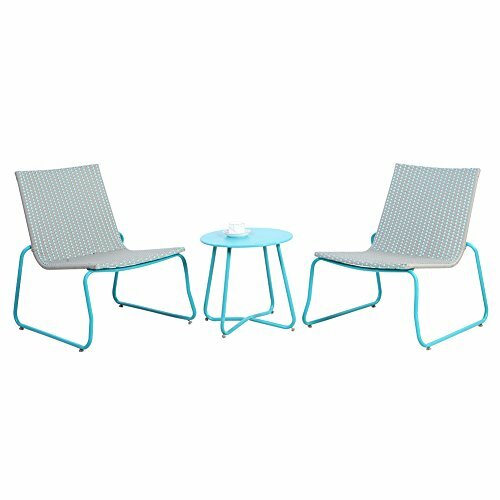 Our expertise is to show you Bistro Sets items that are similar to the one you've searched. Amongst them you can find many other products, all for sale with the cheapest prices in the web.